As of January 25, 2019, The Real Property Transfer Declaration (TD-1000) has been revised and updated. Please use the new form, update the new form on your website or published information, and also pass this information on to your colleagues. 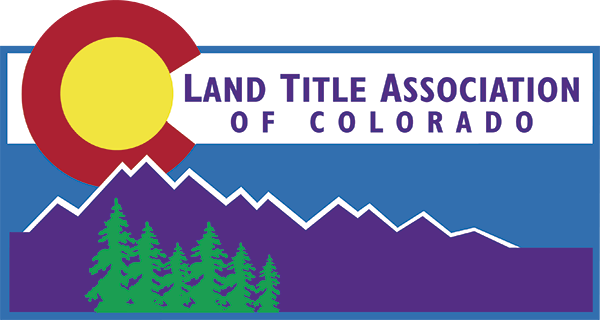 The form, and Completion Guide (Instructions), can be found under the Forms tab on the Colorado Division of Property Taxation website. They can also be found in the Assessors' Reference Library (ARL), Volume 3, Chapter 3, Addendum 3-D, pages 3.35-3.38. The ARL can be accessed under the Publications tab on that website. For your convenience, just click here for a fillable TD-1000 and click here for instructions.